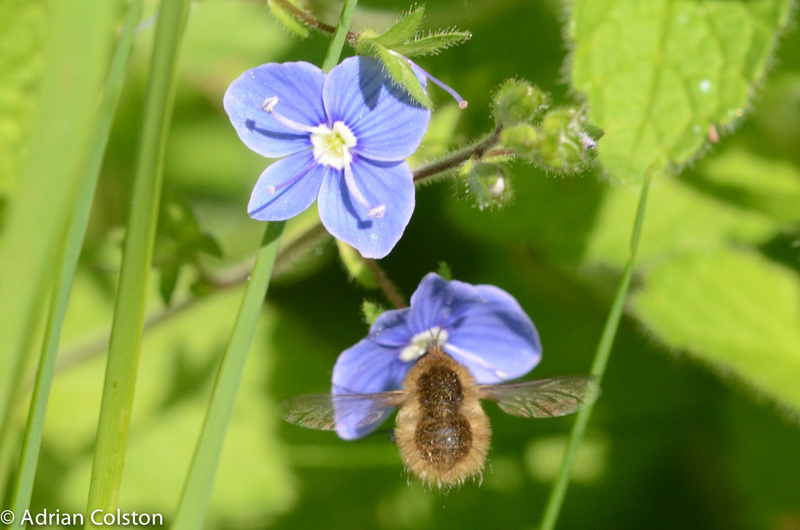 Yesterday in the warm sunshine I came across a very small bee-fly in my garden. 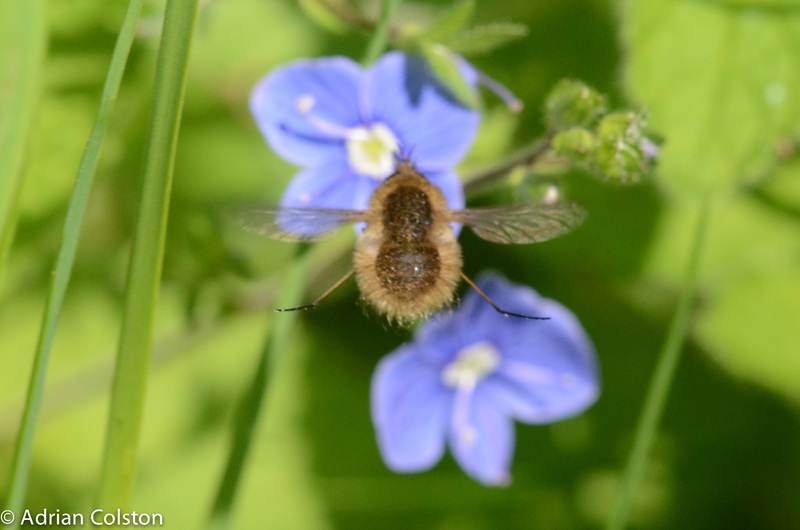 I have regularly seen the larger Dark-edged Bee-fly (Bombylius major) but I have never seen a Western Bee-fly (Bombylius canescens) in the garden before. If I want to see one of these I normally go to Hembury Woods on Dartmoor. The dark core with the lighter fringing hairs is distinctive. 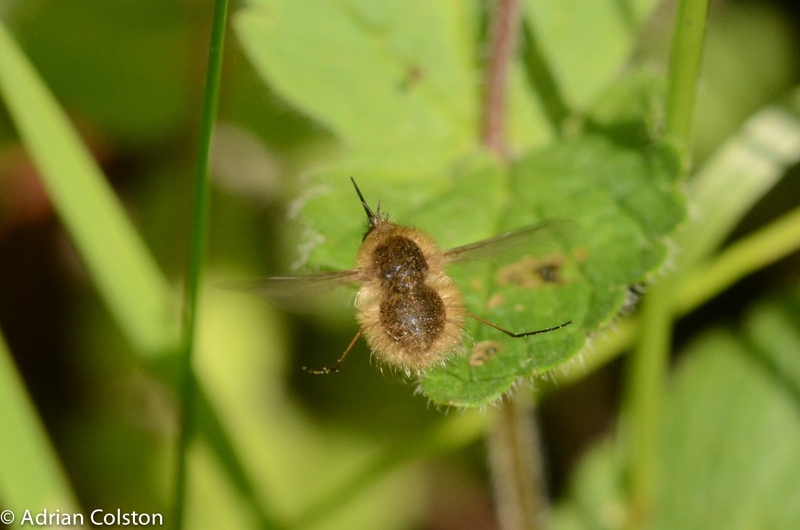 This entry was posted in Dartmoor wildlife and tagged Bombylius canescens, Western Bee Fly. Bookmark the permalink.